A relaxation massage is about just that – relaxing! Think long, smooth, gliding strokes that are flowing and rhythmic, just the right amount of pressure that’s profoundly relaxing, but not painful. Soothing audio, warm luxury towels, and sometimes essential oils to deepen the impact the massage has on your body. A complete remedy that was designed to soothe and unwind both your body and your mind. Like any kind of massage, the benefits can last for several days after your treatment. Benefits may include a decrease blood pressure, improvement to the bodies’ circulation, improvement of skin tone, improvement to digestion, decreased muscle tension – such as the relief of muscular tension headaches – and, of course, a reduction in stress-related symptoms. How Much Does it Cost? A relaxation massage can vary in cost based on the length of your appointment, whether it incorporates essential oils, and the expertise of the therapist. You can expect to pay between $80 and $110 for an hour-long relaxation massage. Can you claim a relaxation massage on your Health Insurance? Unfortunately not, you can only claim remedial massages with your health insurance. 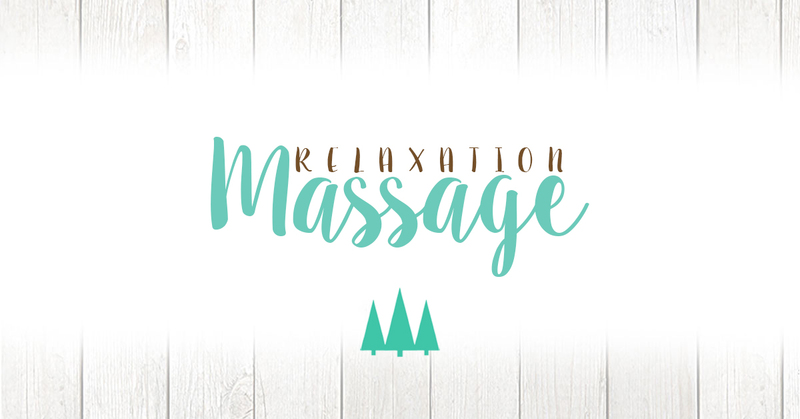 So, if you are located within the Loganholme area and are looking for a relaxation massage, be sure to make contact with us today.